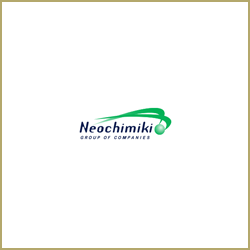 Representing Neochimiki, the major Greek Conglomerate, and its Serbian subsidiary, IHP Prahovo, in litigation procedures. 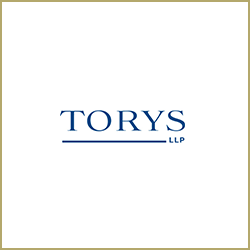 Representing Srbijateks (owned by NCH Capital Inc) in various litigation matters. 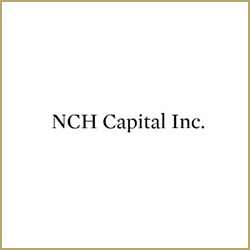 Representing Savremena a.d. (owned by NCH Capital Inc) in court dispute. 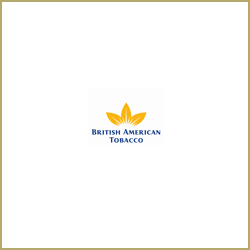 Representing Duvanska industrija Vranje (owned by British American Tobacco) on significant Class action, and another separate action by employees, claiming free-shares on the Privatization conducted in 2003. 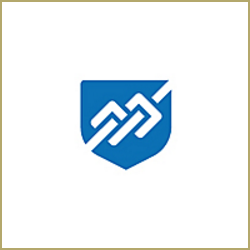 Representing FAS as defendant in various court disputes. 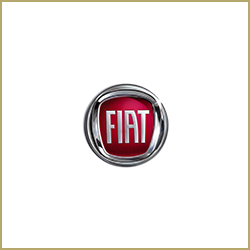 Representing FCA Serbia in labour related litigation. 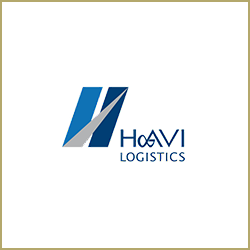 Advising Havi Logistics in relation to labour related litigations. 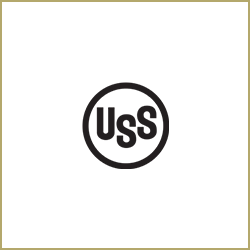 Representing U. S. Steel Serbia on a significant litigation relating to land ownership. 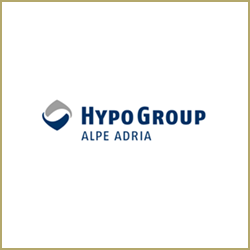 Representing Hypo Alpe Adria Bank in Serbia on a large non-performing loan involving overseas litigation. 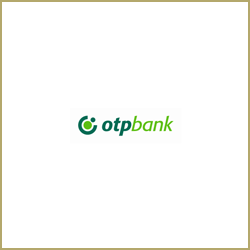 Advising OTP Bank on litigation/bankruptcy arising out of a Non-Performing Loan. 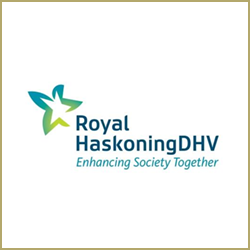 Representing DHV (the Netherlands) in a major arbitration procedure before Foreign Trade Court of Arbitration attached to the Serbian Chamber of Commerce. 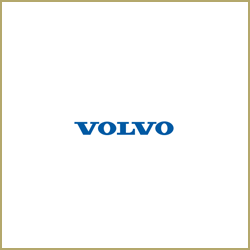 Advising Volvo Serbia on a labour litigation disputes. 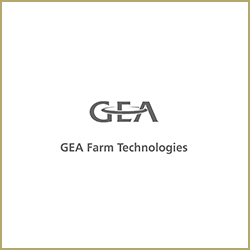 Representing GEA Farm Technologies on a litigation matter. 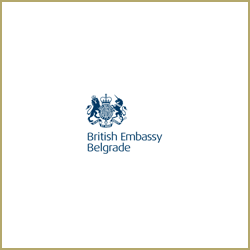 Advising British Embassy Belgrade on a labour dispute. 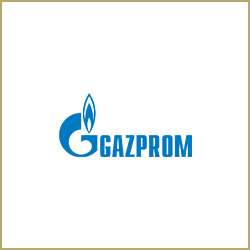 Representing NIS (Serbian National Oil Company majority owned by Gazprom) in relation to various litigation matters in Serbia. 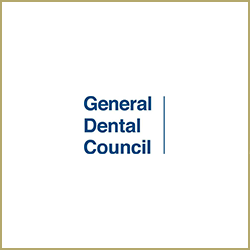 Reviewing and analysing documents received from the Appellate Court in Belgrade, Serbia, to provide an objective and unbiased opinion in regard to the authenticity of the respective documents as well as to provide information regarding particular questions on Serbian criminal justice system. 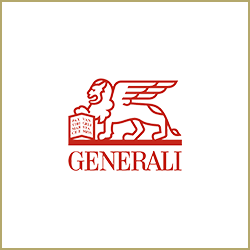 Advising this leading Worldwide Insurer on Major Claims under Yugoslav policies in US Courts. 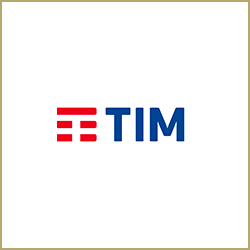 Representation in complex Arbitration Proceedings. Advising Harsco Metals on litigation matters in Serbia. 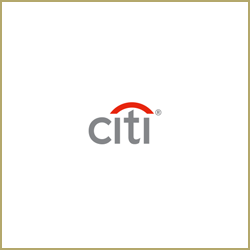 Advising Citibank on the Recognition and Enforcement of Judgements of Foreign Courts in Yugoslavia. 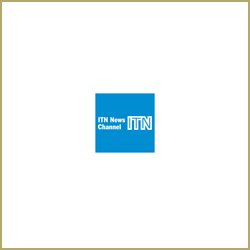 Representing ITN in legal proceedings in Serbia. Advising Begej Holdings on various litigation matters for this group company and its subsidiaries. 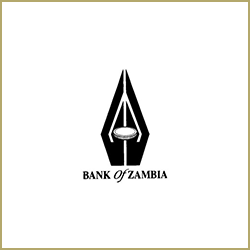 Expert evidence in the Zambian Courts on Serbian law. 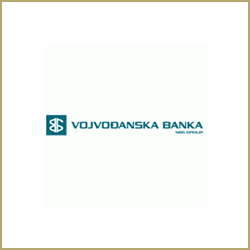 Representing this leading Serbian bank in a dispute with the UK Bank Administration. 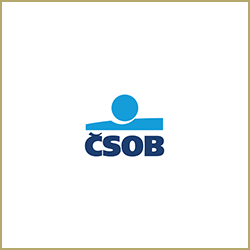 Advising Ceskoslovenska Obchodni Banka a.s. (CSOB) – Czech Republic, on claims against a leading Serbian Bank. Acting as an Expert Witness on a Foreign Lawyers Standard of Care in Yugoslavia. 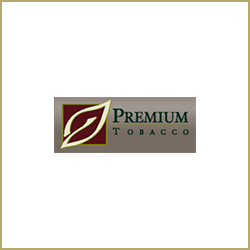 Advisers to Premium Tobacco Ltd in relation to debt collection. 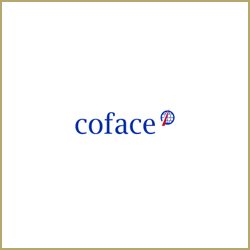 Advising Coface UL Services Limited on recovery of debts owing from a Serbian Company. 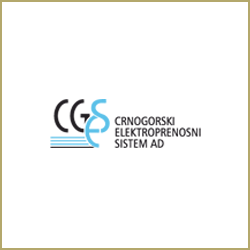 Advising CGES a.d., electric power transmission system operator located in Podgorica, Montenegro, partly owned by Terna S.p.A. Italy, on an administrative dispute. 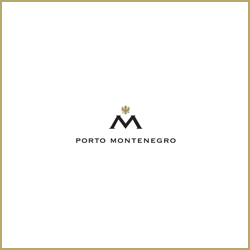 Representing Adriatic Marinas in Montenegro in various court disputes. 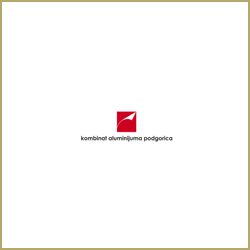 Representing KAP – Kombinat Aluminijuma Podgorica (Aluminium Plant Podgorica) in an international arbitration concerning the operation of a Build Operate Transfer contract governing the production of anodes for use in an aluminium smelting plant in Montenegro for damage compensation. 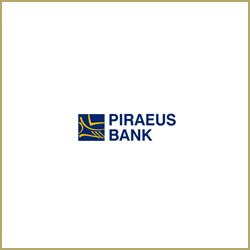 Advising Piraeus Bank in relation to the manner and possibilities of debt collection in Montenegro arising from the loan agreement. 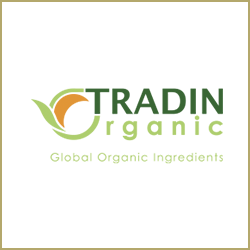 Representing Organic Corporation in litigation for protection of its minority rights in a Serbian company. 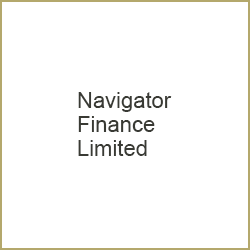 Exclusive Montenegrin legal advisors to Navigator Finance relating to enforcement of rights under a number of loans to a Montenegrin company, using promissory notes.